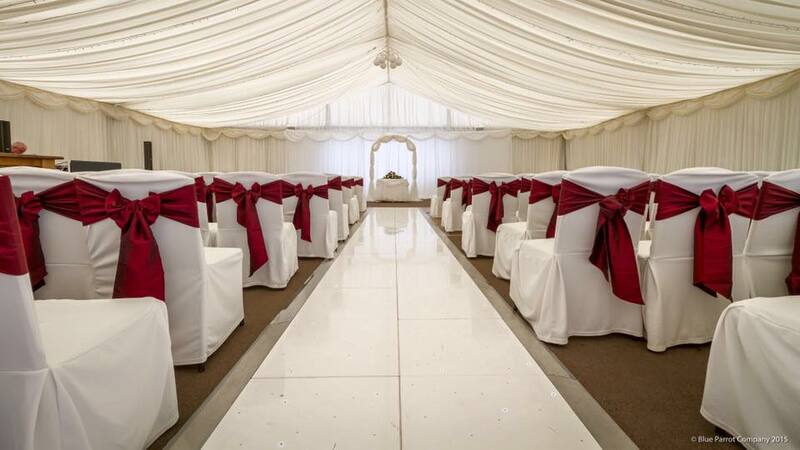 Here you can see our stunning range of aisle Runners for all occasions. We can supply for a variety of events, with everything from Red Carpet to LED Walkways. Add the VIP touch to your special day, sure to make an entrance in style.